Assassin’s Creed II is a sequel of its previous version and the expectations are much more than the first one. The first version of this amazing game has a record sale of eight million copies and this game will definitely going to overtake that record. The entire game is based on young Italian noble man who connects with assassins fellowships by coincidence rather by choice. The whole game is packed with eye-catching city scenes with intense fights. It will be a great fun while playing this amazing game. Back again in the game, one needs to scale rooftops and buildings in order to escape from guards. One will definitely enjoy the game as there are several new features are added to make playing experience interesting. Swimming is the powerful weapon in this game and this is the only way to stay there. A new and incredible flying machine is introduced for easy and quick traversing. However, there are some negative points to be noted in the first version but Assassin’s Creed II is designed especially considering those points to fix the problem. It is a long game and one will get the perfect worth for their money. The guys who love the Assassin’s Creed first part just a bit, then absolutely this part will provide outstanding experience to them. Assassin’s Creed II is one of the best PS3 games and playing this game will tell you the exact meaning. Crystal clear sound and exceptional graphics make the playing experience more appealing. There are several websites from where one can buy this game. 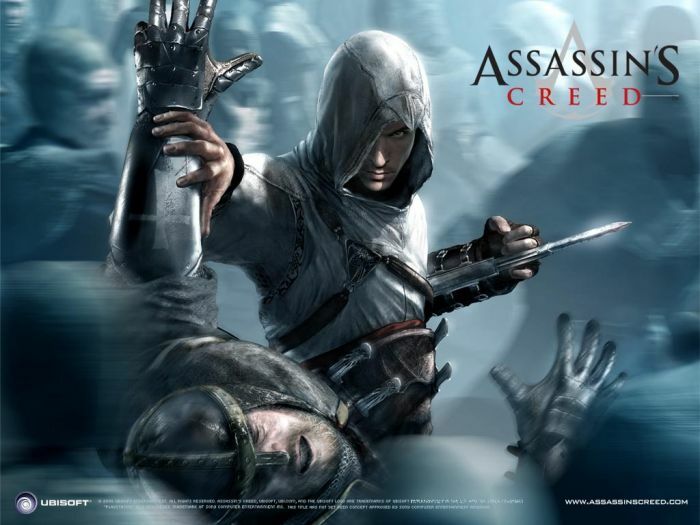 One can purchase Assassin’s Creed II at any online as well as retail stores. It is amongst the top games available and it will boom the PS3 market very soon. So, just add this game into the wish list and enjoy the amazing graphics and outstanding sound quality.